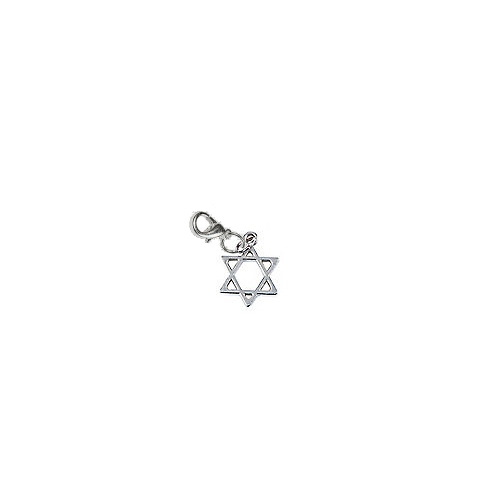 This silver colored metal Hanukkah charm is the Star of David. This is such a nice sediment for your Jewish bowling friends. The Star of David shoe charm is 0.76" tall with a metal, lobster style clasp.